As we learn during our first year Canvas implementation, I have some notes to share regarding teachers’ and students’ access to last trimester’s Canvas courses and data. 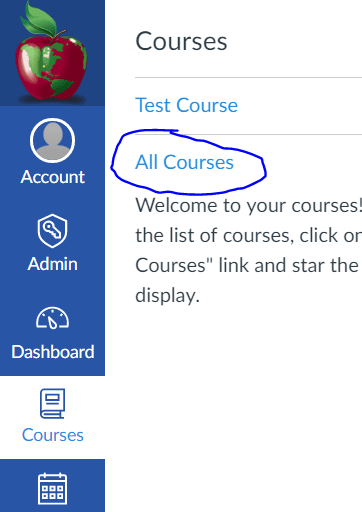 If you log in to your T1 Canvas courses this morning, you will find that the “Grades” page appears to be empty. 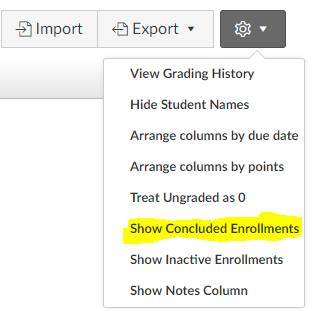 In order to view and work with T1 grades, you will need to click the gear icon in the top right, and then choose “Show Concluded Enrollments”. The district recently distributed a survey regarding educational technologies to parents district-wide, and one parent reached out with questions regarding where they could get more information about our technology programs. 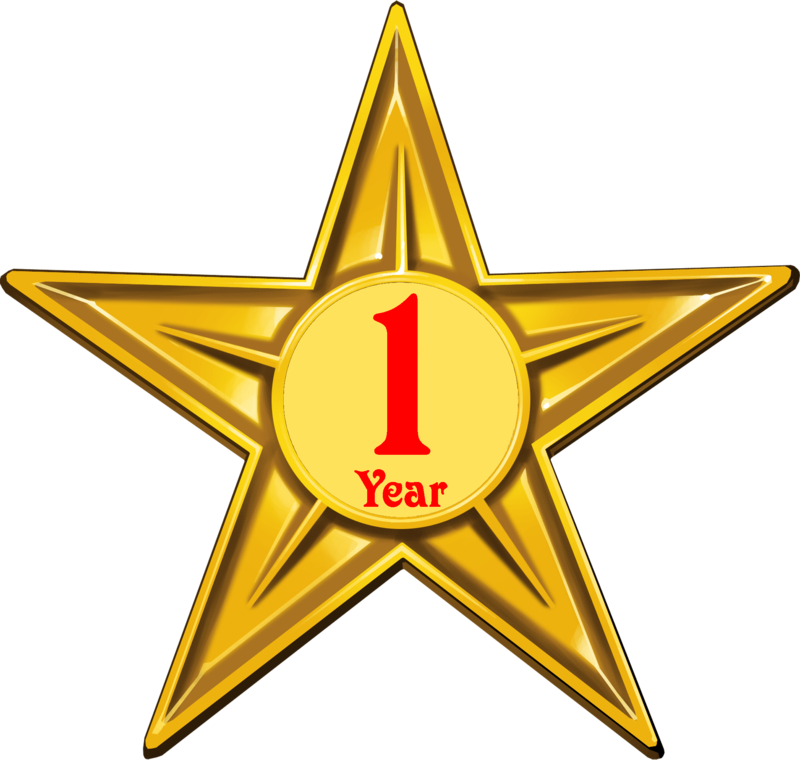 This, combined with the fact that we recently published our 100th article and have been going strong for just over one year, leads me to conclude that it’s about time to reintroduce the Iowa City Schools’ Technology & Innovation blog! We have over a thousand subscribers to the Technology & Innovation blog, but that obviously represents a very small slice of our larger school community, including parents, students, and other community stakeholders. It’s my goal that awareness of and access to this resource be spread to as many people as possible. With that in mind, I’m posting this reintroduction, including links to some of our highlights below. I’d encourage you to share this post via Twitter, Facebook, and email with anyone who might be interested.